Established in 1890, Savannah State University is the oldest public historically black college or university (HBCU) in Georgia and the oldest institution of higher learning in the city of Savannah. 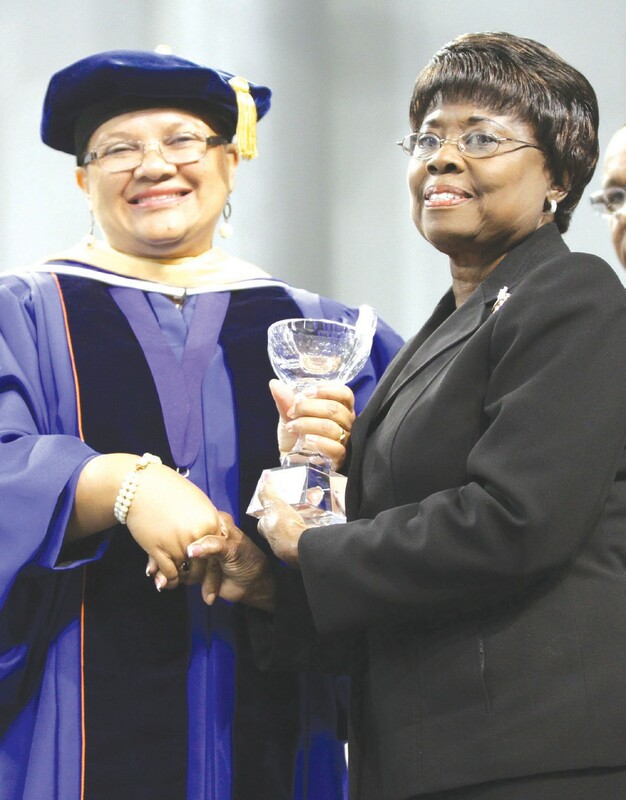 Thousands of SSU fans from across the country are expected to return to the area for the week-long celebration which kicked off Sunday with worship services at St. Paul CME Church featuring SSU President Cheryl D. Dozier as the guest speaker. Savannah State University (SSU) will celebrate Homecoming 2013 Oct. 20-26 with a slate of events for students, alumni and the community. This year’s Homecoming celebratory theme is “Our Legacy, Your Future.” Festivities culminate Saturday, October 26, with the annual parade through downtown Savannah followed by the Homecoming football game, when the SSU Tigers take on the North Carolina Central University Eagles at 2 p.m. at Theodore A. Wright Stadium. General admission game tickets – $15 for youth, senior citizens and military; and $20-$30 for adults – may be purchased on the SSU athletics website: ssuathletics.com. The annual parade through downtown Savannah beginning at 9 a.m. Marching bands, floats and decorated units will assemble on East Broad Street near Taylor Street and travel north on East Broad to Broughton Street, west on Broughton to MLK Jr. Blvd., south on MLK to Anderson Street and west on Anderson to Ogeechee Road where parade units will disband near the Economic Opportunity Authority building. This year’s parade grand marshal is Laura K. Irwin (’57) and the honorary parade marshal is Bernice Myers (’50), both of Dublin, Ga.